Jessy Hsieh is Clinical Assistant Professor of Management Communication. She received her MBA from NYU Stern and her BA from Columbia University. Professor Hsieh’s research interests include creativity and strategy, digital sociology and the philosophy of education. She joined Stern in 2010 as a Junior Research Scientist in the Center for Digital Economy Research. She served in several capacities, including her most recent role as the Senior Associate Director for Innovation. Professor Hsieh currently teaches both undergraduate and graduate courses. Prior to joining Stern, Professor Hsieh was an Assistant Vice President at Deutsche Bank, where she was responsible for investigating and reporting international money laundering trends. 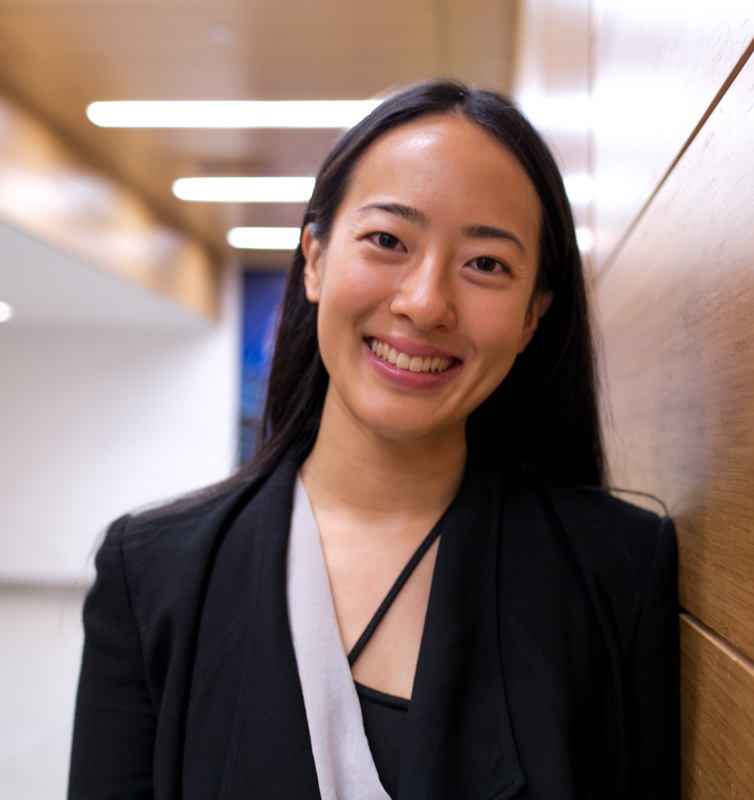 Professor Hsieh is pursuing her PhD in the Department of Applied Statistics, Social Sciences, and Humanities at NYU Steinhardt School of Culture, Education and Human Development.